Is it time to replace your door locks? How can you tell? Read on to learn the top signs you need new locks. Approximately 2.5 million burglaries are reported yearly in America. 66% of these are home invasions and are majorly caused by compromised security systems. If you want to protect your home from intrusions and theft, invest in high-quality home locks. These locks will be the first security measure in case you’re a target for a break-in. However, you need to know when it’s time to change to new locks for continued protection. Consider these four signs. If you’ve just moved into new premises, it’s prudent to change your locks to improve your home security. You can’t be too sure if there are duplicates keys to your new home’s door locks. Previous owners may have given their relatives or friends extra keys to the house. 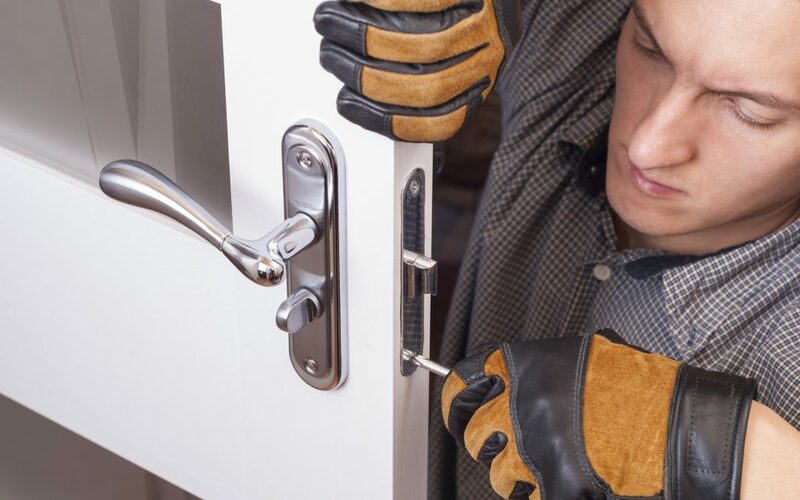 Consider lock replacement for all the doors to prevent break-ins. This is a necessary precaution that’ll not only make your home safe but also give you some peace of mind. The most practical solution to missing keys is making duplicates from your door locks. However, replacement keys put you at risk of break-ins since someone out there may have access to your original keys. A better solution would be to seek locksmith services to replace your locks. If your keys were stolen, consider changing your locks as soon as possible. The feeling of pending home invasion due to stolen keys is too much a price to pay. It’s okay to duplicate keys if you’re certain you lost them somewhere inside your house. Otherwise, you should change your locks before you pay a higher price for negligence. If you’ve experienced a recent burglary or an attempted break-in, then it’s time to call your locksmith. The force involved in robberies and break-ins may compromise your locks, thus putting you at more risk. If you don’t change your locks immediately, your property is left vulnerable recurrent break-ins. Manipulated and picked locks often experience mechanical damage. So, apart from risking another burglary, damaged locks may have you locked out of your home in future. In case of a break-in, call the police and your insurance company. Then, look for a professional locksmith to change your locks. Locks need repair and maintenance to work effectively. However, after a period of reparation, locks eventually experience wear and tear and become a security threat to your property. Worn out locks are difficult to open with your original keys but easier to pick during a break-in. Rusty door locks indicate that water has made its way into your locks and replacement is inevitable. Hire a locksmith to evaluate how water got into the locks and make necessary repairs. You could also install a screen door to protect your locks from the rain. If your keys often get stuck in the locks, you should replace the locks as soon as possible. The keys may break and leave you stranded. Replacing your door locks with new long-lasting ones will have you sleeping a lot easier at night. Malfunctioning and worn out locks are a threat to your home’s security due to their inconsistency. Knowing the ways in which your locks could be compromised enables you to protect your property better. 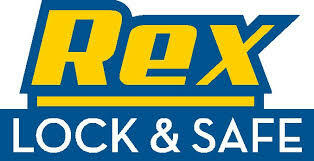 If you’re looking for new locks, look no further than Rex Lock & Safe. Our experienced and professional technicians also provide video surveillance camera systems, door closers, access to control systems, and master key systems.